Although ageing is inevitable and one cannot avoid these changes, these mental, social, psychological and physical change can be delayed with the help of medication, Ayurvedic herbs and even with some natural kitchen ingredients. Grey hair and wrinkled skin are two of the most common signs of ageing. As you grow old, the process of degenerating cells is known as ageing. Although ageing is inevitable and one cannot avoid these changes, these mental, social, psychological and physical change can be delayed with the help of medication, Ayurvedic herbs and even with some natural kitchen ingredients. If you wish to slow down ageing without any side-effects, then you can go the Ayurveda way! As per Ayurveda, a few herbs can reduce the symptoms of ageing by regenerating body cells. Our diet plays a major role in determining the pace of ageing. A lifeless-looking and dull skin can be rejuvenated by feeding the body with a nutrient-dense diet that is loaded with foods that can boost cell growth. So, healthy eating choices hold a lot of importance here. This Ayurvedic wonder is replete with health-benefiting properties. It is not only believed to have refreshing effects on the brain, but also acts as a memory enhancer. If you're someone who happens to suffer from age-related memory loss, then you may consider this Ayurvedic remedy. 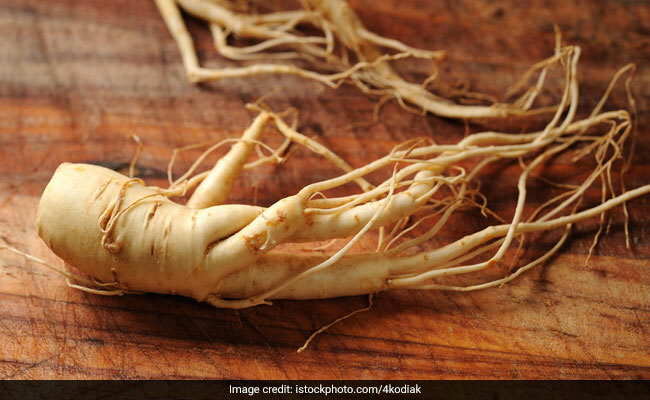 According to Ayurvedic expert, Dr. Akhilesh Sharma, "This therapeutic herb is quite beneficial for improving brain functions and strengthens the memory. It is known to enhance the retaining capacity, long-term memory and short-term memory, all of which are crucial aspects of memory." 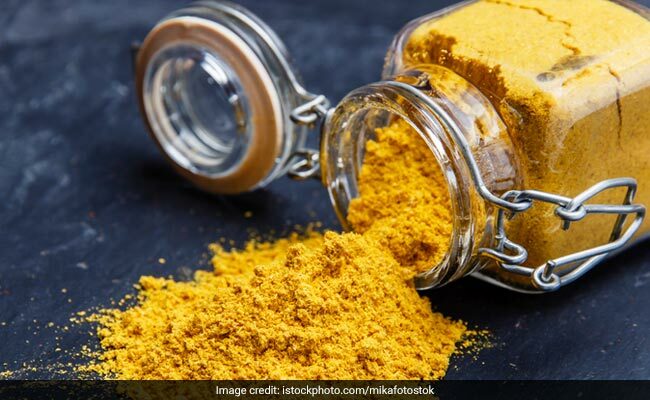 Turmeric, or haldi, is one kitchen ingredient that is widely used in a number of dishes across the world. Curcumin, an essential compound found in turmeric, is shown to possess powerful anti-ageing effect. According to the book, 'Healing Foods' by DK Publishing House, "Curcumin reduces the build-up of the protein amyloid-b in the brain. Amyloid-b causes oxidative (free radical) damage and inflammation in the brain and is one of the main causes of Alzheimer's disease. Antioxidants in turmeric help to fight this free-radical damage." Anti Ageing Tips: Antioxidants in turmeric help to fight this free-radical damage. The phytochemicals in ginseng help stimulate and activate skin's metabolism. As per Ayurveda, they also help you get rid of free radicals that tend to accumulate when the skin is exposed to sunlight and pollution. This herb helps in improving the condition in a holistic manner and does not have immediate effect. Also, it acts as a multivitamin and provides the much required muscle strength and thus builds up the muscles. These herbs must be used under the supervision of an Ayurvedic expert. If you know of more such Ayurvedic wonders, right to us in the comments section below.